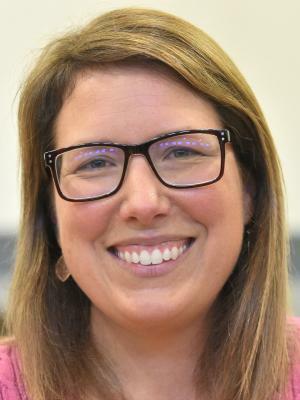 A West Virginia middle school science teacher has been honored as one of the nation's top educators. Winfield Middle School teacher Erika Klose received a $25,000 Milken Educator Award from the Milken Family Foundation on Monday. The award was given to 45 teachers nationwide.